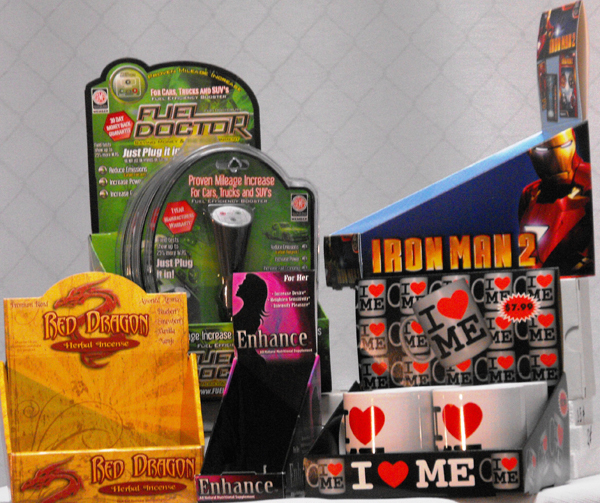 Over time we have developed an extensive printing and P.O.P. department. Whether it goes hand in hand with your fulfillment needs, or as a standalone project, our capabilities are endless. 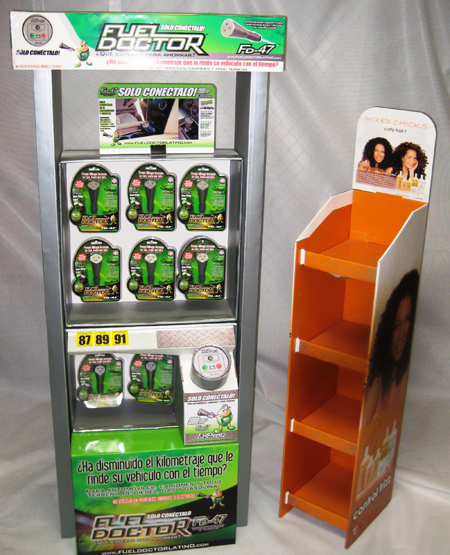 If you need printed materials for marketing, displays for retail applications, or items for your next marketing project, we can do it all. When you're developing a large marketing campaign with banners and posters or promotional kits for wide spread distribution, our printing and fulfillment departments can work hand in hand with your team to help make it successful. We provide you with an impeccable presentation that gets you noticed. P.O.P. from design to assembly - Our experience is vast when it comes to Point of Purchase. 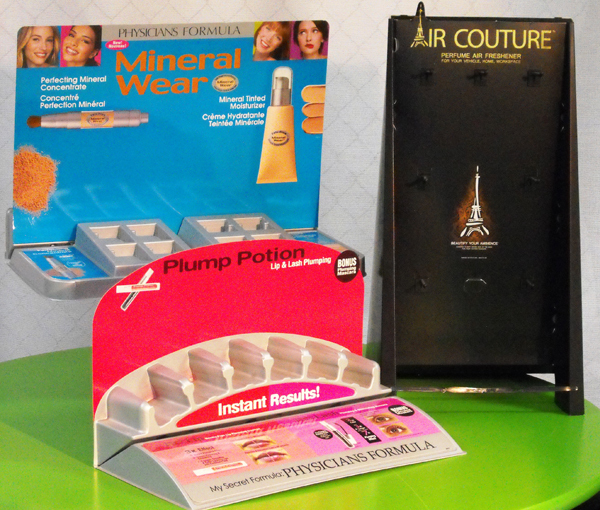 From creating small chipboard countertop displays with individual shippers to large steel and wood structured displays for the automotive and entertainment industry. Whether you just have an idea, or the full design concept, we can produce the final product. P.O.P. Distribution and shipping - When it comes to getting your P.O.P. in front of the world, time is of the essence. 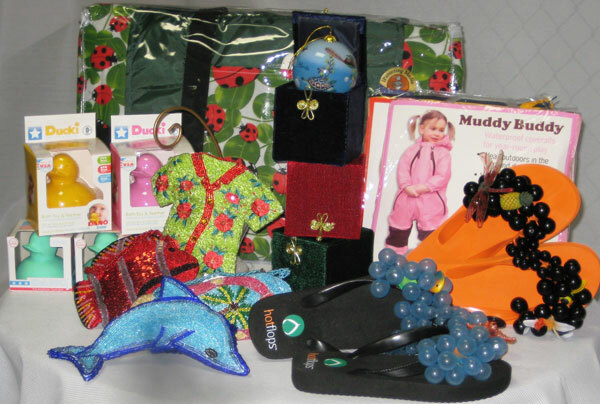 We can pack out individualized countertop merchandise P.O.P. and provide the distribution, saving you time. Your P.O.P. may be a large floor display which we can preassemble and pack out as well. Our experience is with both product filled and advertising P.O.P.'s. Let us show you the endless possibilities. Printing: Digital/Grand Format/Litho - Printed media is everywhere. Banners and posters, placards and window clings that get you noticed are essential. Our printing capabilities include all sizes and mediums from paper to canvas, as well as litho labels, flyers, brochures and booklets. Offering you 100% green options on recycled materials, biodegradable materials and soy based inks. Everybody wins with our green printing solutions.